Classical Five-Element Acupuncture is a little-known​ style of Acupuncture in Australia. I assist clients to successfully relieve of symptoms negatively impacting their life. Click on a symptom below to find out more about how I can help you. Stress can build up over time or may be due to events beyond our control – the external pressure of time, money, relationships, work or poor health. It's common for people to think their lack of energy is a normal part of ageing. Struggling to get out of bed in the morning? Tired too early in the evening? Mid afternoon slump? We don’t always eat as well as we should. 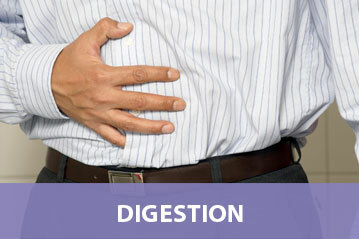 Some of us may have issues with certain foods that we struggle to isolate. 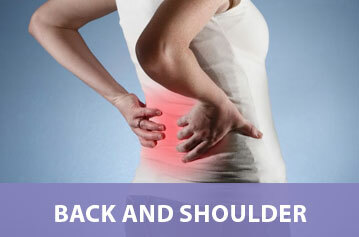 Back pain or shoulder tension may be due to injury, poor posture, stress or fatigue. 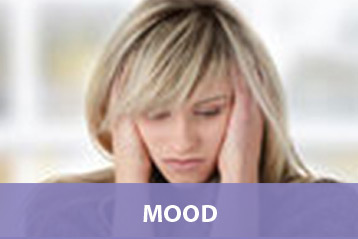 Mood issues range from temporary low feelings to more longer term negative thoughts leaving you feeling despondent or hopeless. Anxiety can take many forms – a fluttering in the chest, tense stomach muscles, a mind that won’t switch off, or even panic attacks. 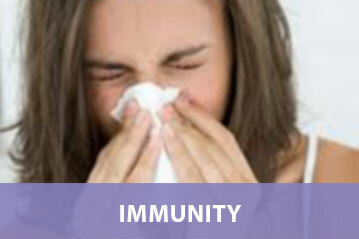 We only pick up colds, flu and coughs when we are run down and our immune system is compromised. Poor sleep affects our level of energy, concentration, mood and appetite. 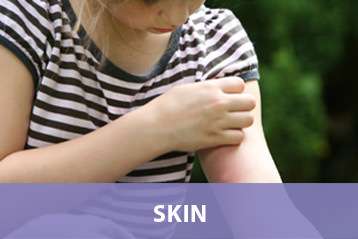 Skin disorders can vary from eczema, psoriasis, dermatitis or other skin rashes. 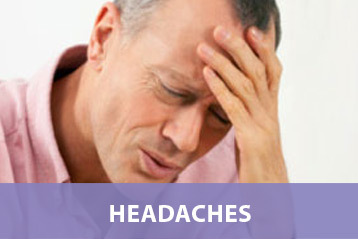 Headaches range from general tension headaches to severe and frequent migraines. 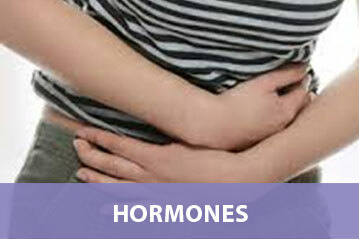 Hormonal imbalances affect both men and women but we mostly hear of them in relation to PMT, irregular or painful periods, mood swings and hot flushes. 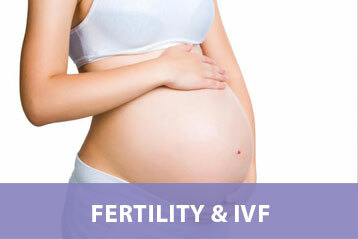 Classical Five-Element Acupuncture is used to help balance hormones and reduce stress which can impact fertility. Copyright © 2018 Five Element Acupuncture Clinic. All Rights Reserved.